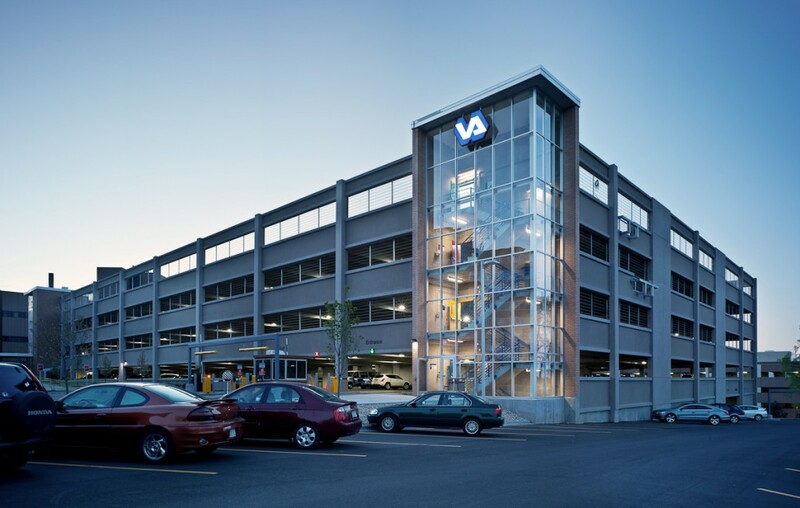 For nearly 20 years, Madison Veterans Hospital dealt with a parking shortage by providing valet parking for patients, and leasing off-site spaces for staff. There has been an influx of vets because of the recent wars and the down turn in the economy. The hospital typically serves 800+ people daily as outpatients, and has 90 inpatients at any given time. In addition, they have 1,500 employees. 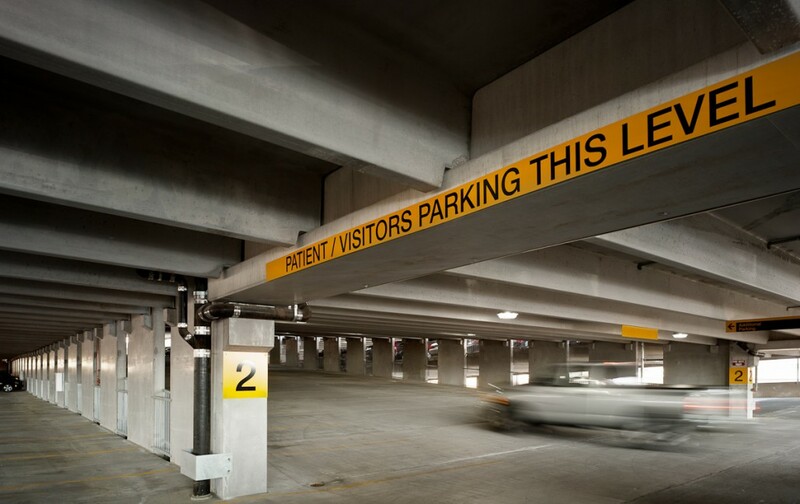 With federal funding from the US Department of Veterans Affairs, our team designed and built the 826 space parking ramp that provides on-site parking for patients, visitors, volunteers and hospital employees. Built on an existing surface lot, the ramp adds 600 spots to the 19-acre hospital site. Each of the ramps five levels is named for a branch of the US Armed Forces, in the order of their founding.